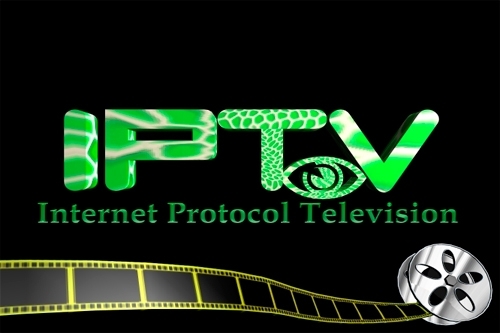 Over 15mn new IPTV subs added since June 2011. There were 69mn subscribers to managed IPTV services globally by the end of the first half of this year, with all regions seeing strong uptake and together adding 15.9mn customers over the preceding 12 months, according to new figures from industry body the Broadband Forum. China, France and the US are reported to have shown the strongest growth in IPTV subscriptions over the past year, while Russia is reported to have made “amazing strides” in rolling IPTV services out in the second quarter of this year. The total number of broadband subscriptions globally is estimated to have reached in excess of 620mn by June, with around 12mn users added in the second quarter, of which around half were new DSL connections. FTTx came in second in terms of net adds with around 3.5mn, then cable with 2mn, and FTTH with 1mn. Both FTTx and FTTH saw strong annual growth rates (of 27% and 23.4% respectively), and for the first time the market share for DSL fell below 60%.